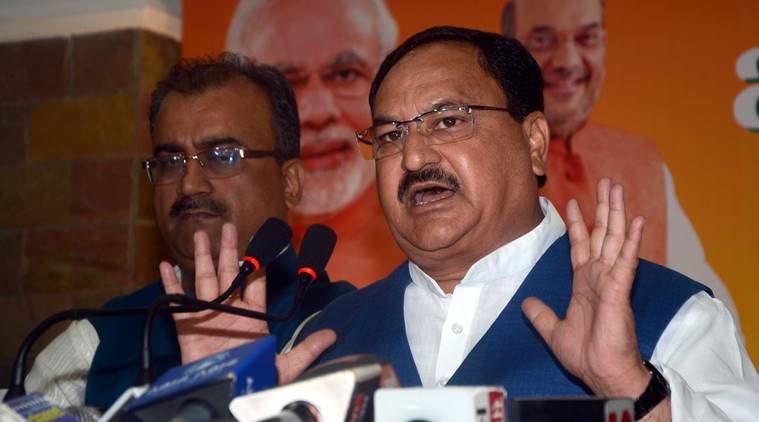 NEW DELHI: Ayushman Bharat, the Centre’s flagship national health protection scheme, will provide coverage to nearly 55 crore people as 10.74 crore households are being targeted as beneficiaries, Union Minister J P Nadda said today. “29 states and UTs have signed the MoU and started working on implementation of the Pradhan Mantri Jan Arogya Yojna. The pilots have started in 16 states/UTs. Other states/UTs will also start pilots before fully launching the scheme on September 25,” the Health Minister said. Addressing a function here, the Minister said as part of the scheme, 94 IT controls are being provided so that the security and storage of the personal data of health is not shared without the consent of the person. The Minister observed that once a person has been identified as an eligible beneficiary, a card will be issued to him or her to avail annual health cover facility of up to Rs 5 lakh. Pradhan Mantri Jan Arogya Abhiyan, known also as Ayushman Bharat scheme, will be launched across the country from September 25.